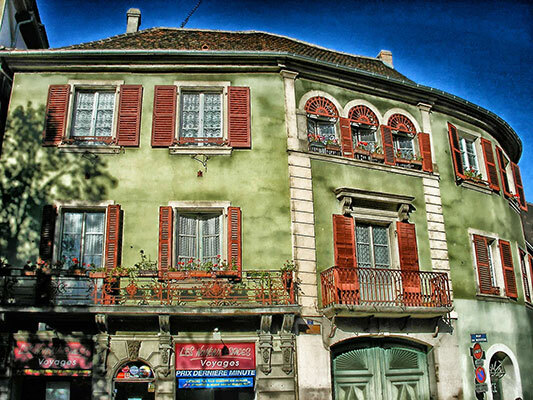 Barney & Co Solicitors specialise in French property and French inheritance matters. Take a moment to view some of our client testimonials below. Please note that we offer a FREE INITIAL DISCUSSION for not more than 20 minutes of your requirements relating to the purchase or sale of French property or issues relating to that property such as Wills succession rights. 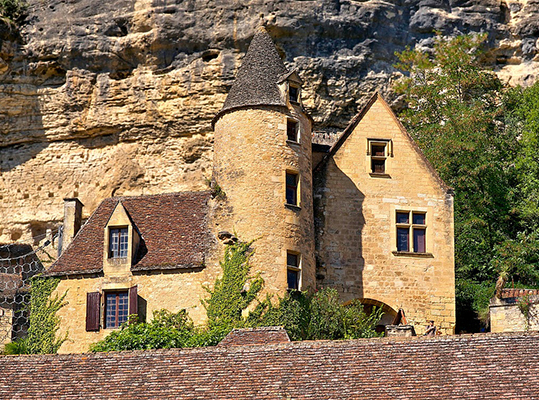 Buying a property in France, inheriting or bequeathing a property in France can be a minefield without specialist advice from a French property lawyer able to give you relevant legal advice on French law. 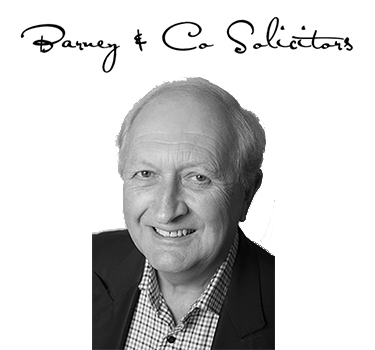 Barney & Company who are a specialist firm of experienced property lawyers who are registered English Solicitors and who deal in French property and succession issues. 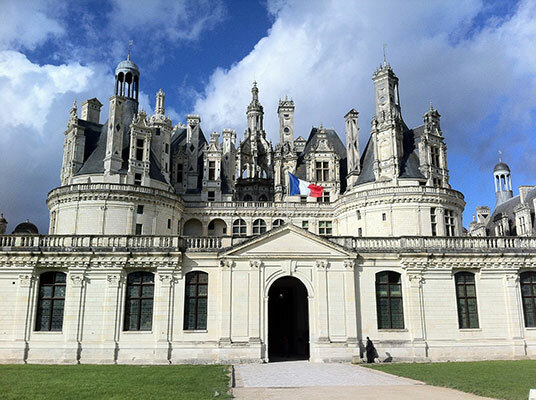 We have been giving specialist French legal advice as French property lawyers for many years and can assist you with all legal matters relating to your purchase or sale of French domestic property, over and above that normally given by the French Notaire. 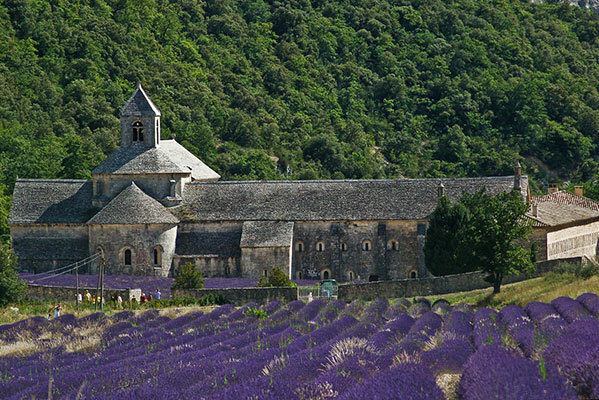 any other issues relating to French property and French inheritance law. then please call David Barney on 01458 270 296 on weekdays between 10a.m and 6p.m, or e-mail him at david@barneysolicitors.co.uk. We offer a FREE INITIAL DISCUSSION for not more than 20 minutes of your requirements relating to the purchase or sale of French property or issues relating to that property such as Wills succession rights. 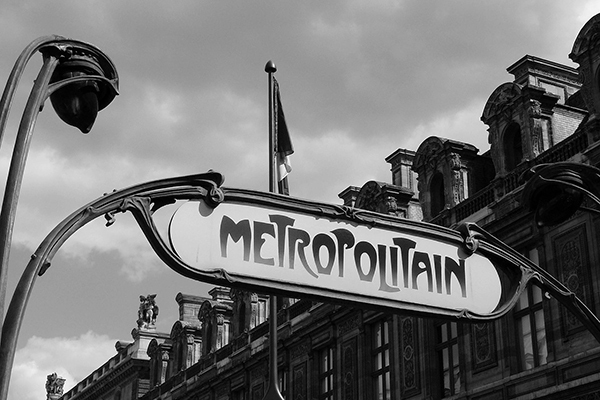 As French speaking Anglo French lawyers we have good established links with several French lawyers who are able to assist with any unusually complex matters and who are legally able to act as the French Notaire in relation to the final transfer deed on the sale or purchase of French property, which we as Solicitors are unable to do. What we can offer you, is advice and guidance which may assist you in avoiding the pitfalls that many UK nationals have when selling or buying a property in France. 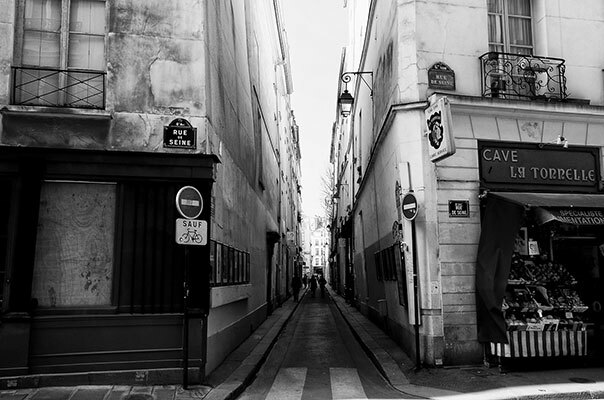 It is very important that those persons owning or buying a French property take proper legal advice from us as French property lawyers who are fluent in written and spoken French before committing themselves to the purchase of a French property.